Skip Captain Marvel, it's boring (I won't even do a review, but I saw it and it's a snooooozer). But Game of Thrones returns for its final season next month and that is worth a bit of hype. 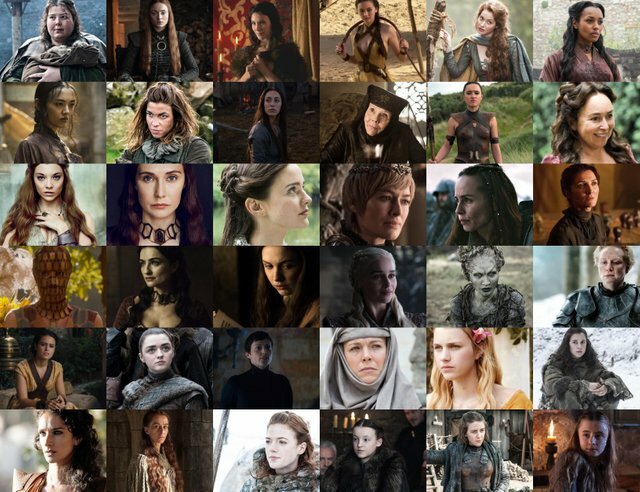 The show has its flaws, but generally both GRRM and the show does a good job with character development, both male and female. It also does not gloss over dangers women face. I have done Rule 5's for most of these actors above. There are so many I can't link them all.